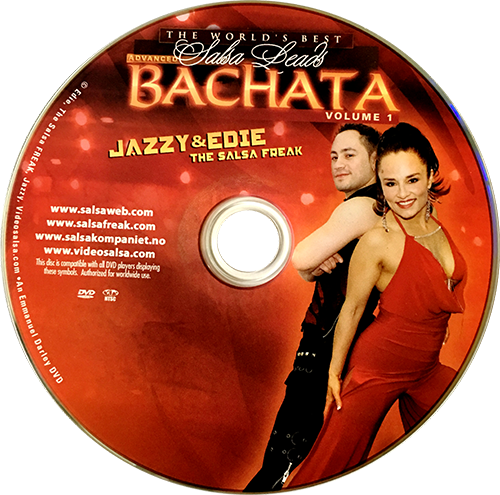 Jazzy and Edie explain and demonstrate the close contact necessary in classic Bachata, and the basic body movement (Cuban Motion) woven throughout the dance. The patterns range from Intermediate through highly Advanced. Dips, Turns, and Tango Flairs are just a part of this extraordinary DVD. The PERFECT gift for that someone special in your life.